Team Jo Epilepsy Foundation started to be built in 2013 and finally became a charity of its own in March 2014. Our aim here at Team Jo headquarters is to raise as much awareness and money for Epilepsy as we can. The money will be used to make a “real” difference to those with epilepsy by working closely with Drs and local hospitals, and also raising awareness for Epilepsy and the seriousness of the condition in the South East of England. This money will also go towards making a difference to those with or with family / friends with epilepsy who need the care to be more localised. All money that is raised will go towards helping patients with epilepsy, buying much needed equipment, researching drugs, and information about epilepsy. 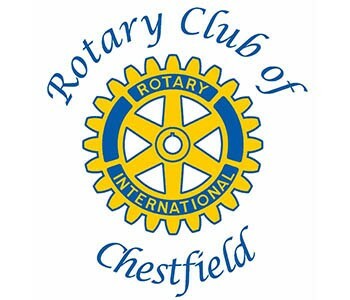 Chestfield Rotary Club have kindly chosen Team Jo Epilepsy Foundation for the beneficiary of their Charity Golf Day in September 2015. We have been working in association with them since March 2015 look forward to the main event of the year. Team Jo Epilepsy Foundation are happy to be supported by East Kent Hospitals Charity. East Kent hospitals charity is the hospitals main charity and raises funds for the wards and services provided by East Kent Hospitals University NHS Foundation Trust. This association allows us to work together towards the same goals. East Kent Hospitals Charity will be assisting us with promoting our events and activities via their wide network of hospitals throughout Kent. 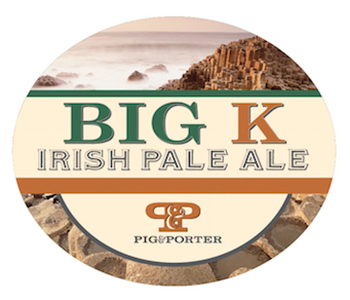 Pig and Porter will be donating 10p per pint sold of a special beer dedicated to Big K who died of epilepsy to the Team Jo Epilepsy Foundation and we are very pleased to report that this will be matched by Lorenzo at the Unicorn Inn, Canterbury.